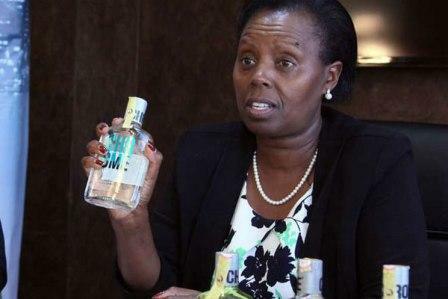 Jane W. Karuku serves as Executive Director, Managing Director of Kenya Breweries Limited within East African Breweries Limited. She has served as Director of the Company since September 6, 2013. 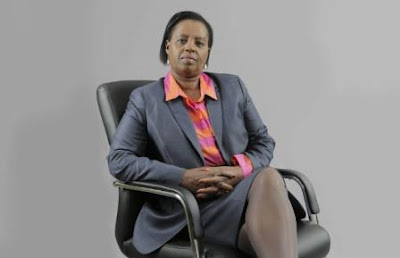 Previously she held leadership positions at Telekom Kenya and Managing Director at Cadbury East & Central Africa. She holds Bachelor of Science degree in Food Science and Technology from the University of Nairobi and MBA in Marketing from the California National University. Mrs.
Jane Karuku was most recently the President of Alliance for a Green Revolution in Africa (AGRA). 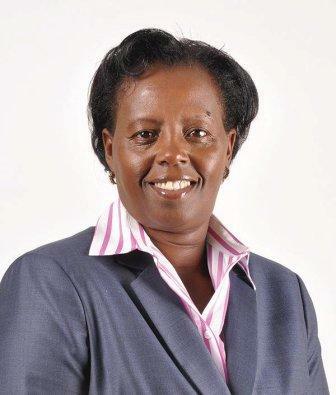 She has also held a number of senior positions in various companies including Deputy Chief Executive & Secretary General, Telkom Kenya and Managing Director, Cadbury East & Central Africa. 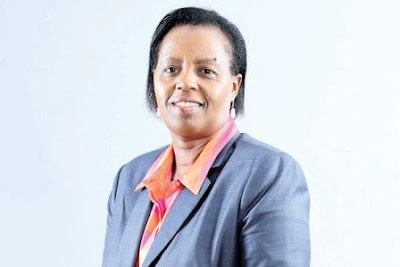 She is a Non-Executive Director of the Barclays Bank of Kenya, a Board Member of the Global Sustainability Index and a Trustee of the United States International University, Kenya. As the president of the Alliance for a Green Revolution in Africa (AGRA), Jane Karuku oversees one of Africa’s largest grant-making organizations in the food security and agricultural development sector. AGRA seeks to trigger a uniquely African Green Revolution that transforms agriculture into a highly productive, efficient and sustainable system that works to assure food security and lift millions out of poverty. Karuku has an over 20-year proven track record as a management leader and has held senior positions in a number of international corporate organizations including Cadburys Limited, where she worked as the Managing Director for East and Central Africa. At Cadburys, she was responsible for operations in 14 countries across Africa and during her tenure she conceived and implemented a highly successful growth program for the business in this period. Prior to that, Karuku worked with Farmers Choice Kenya and Kenya Cooperative Creameries. She sits on various boards including Barclays Bank-Kenya, Junior Achievement-Kenya and United States International University-Kenya. She earned an MBA in Marketing from the National University of California, USA and holds a degree in Food Science and Technology from the University of Nairobi.